Grab a giant wrench and your favorite robot buddy and get ready for one last ride before the sun sets on the current era of gaming. Insomniac Games announced today that Ratchet & Clank: Into the Nexus, the next game in the popular platforming franchise, will release on Nov. 12 for the PlayStation 3, giving players the chance to squeeze in one last romp before the PlayStation 4 launches three days later on Nov. 15. As previously announced, Into the Nexus won’t be quite as long as previous games in the franchise, and as such will retail for $29.99. The game will be available at retail and digitally at the PlayStation Store. Gamers who pre-order at certain retailers will get access to special Pyronox armor for Ratchet, which will give the Lombax adventurer five percent damage reduction. 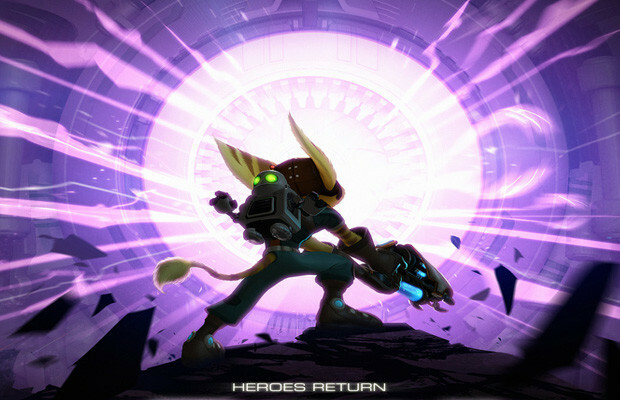 Players who pre-order at Amazon, on the other hand, will receive exclusive Ratchet & Clank content for PlayStation Home. Do you plan to pick up Ratchet & Clank: Into the Nexus? Why or why not? Let us know in the comments.